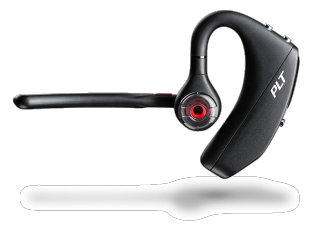 From the bustling city streets to the corner café, you’ll be heard clearly with the Plantronics Voyager 5200 series Bluetooth® headset. 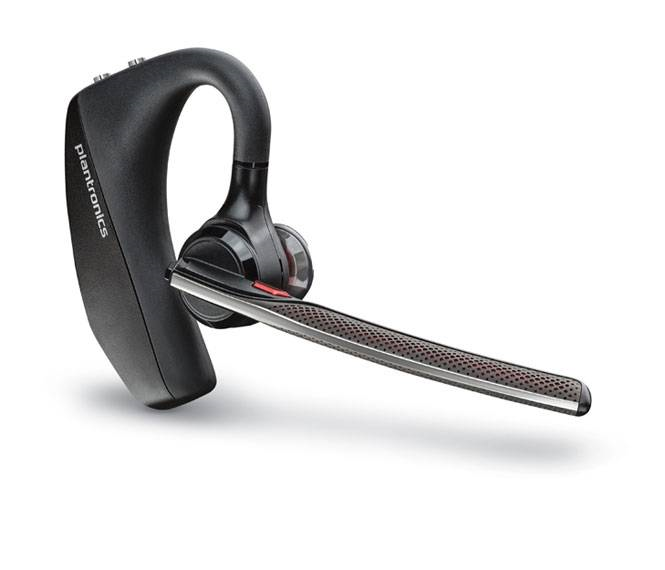 Plantronics exclusive WindSmart technology and cutting edge noise cancelling block out distractions like wind, chatter, and traffic for crisp, uninterrupted calls. Designed for non-stop days, every detail simplifies mobile communication; from caller ID to voice control to smart audio routing. Its rigorously tested ergonomic design ensures all-day comfort, and the optional portable charging case* with integrated docking stand offers up to 14 extra hours of power. *Included with the Voyager 5240. 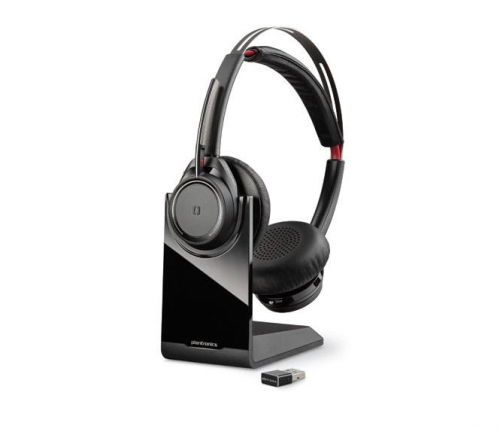 RK Communications supply Plantronics Voyager 5200 headsets & accessories to suit mobile phones.